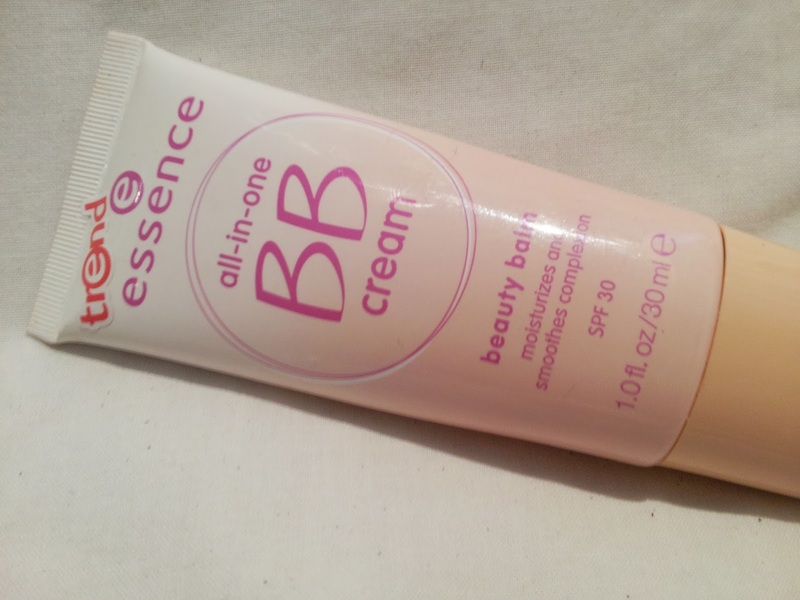 This BB cream by Essence is what I've been wearing the most on my skin over the last two months. I initially picked it up for a trip where (a) I didn't want to wear a full face of foundation and (b) I didn't want to have a glass bottle of product in my bag. At only R54.95, it's definitely the cheapest BB cream I've seen on the shelves and I figured - I might as well give it a bash to see if it's any good. This cream comes in three shades: Natural, Medium and Universal. My skin is pretty fair, and based on a couple of reviews I'd read, I decided to go with the Universal shade. As you can see in the swatch I've blended onto the right side of the back of my hand (heavy swatch), the colour is fairly warm toned and I was at first worried I would come out orange! 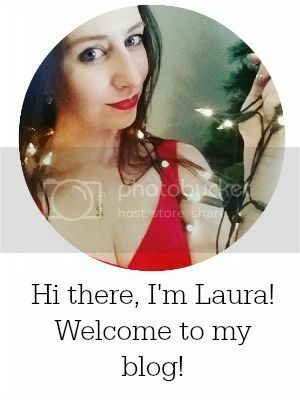 However, once I put it on my face, it magically blended in nicely, giving me a lovely healthy glow, without any hint of orange and no visible border lines! It really does blend beautifully and gives you that "like your skin, only better" look. 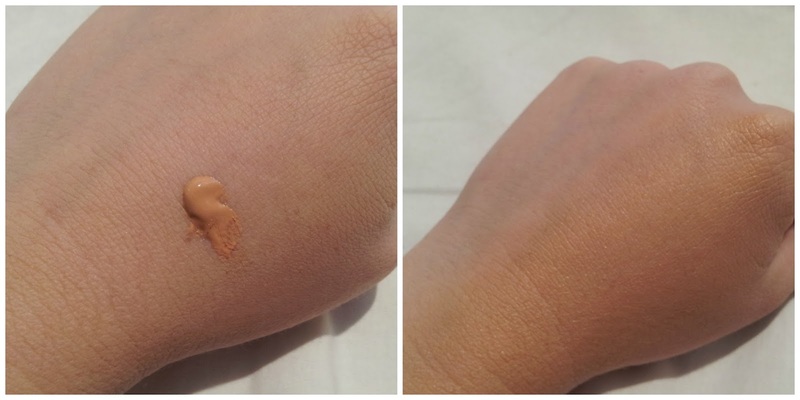 While it does even out skin tone and hides redness a bit, you'll still have to apply concealer if you have any spots, blemishes or dark circles. I also liked that this cream was fragrance free, moisturizing, non-oily (the problem I had with the original Garnier BB cream) and has an SPF of 30. I typically set my makeup with a mattifying powder (another review coming soon) and I found that this way, my face seems to last decently throughout the day. I can see this being a product I'll be repurchasing once my tube is empty!